Education is a fundamental human right. It is a right for girls, just as it is for boys. It is a right for disabled children, just as it is for everyone else and the responsibility for providing citizens with quality education rests with the national governments. In an effort to bring the poorest and hardest to reach children into the education system, Follow The Money team during its data-mining process found out that the Lagos State Universal Basic Education tendered for the construction of a block of 13 classrooms, H/T office, Asst H/T office, store and toilet with firefighting and fire alarm at the African Church Primary School, Erikorodu, Ikorodu. 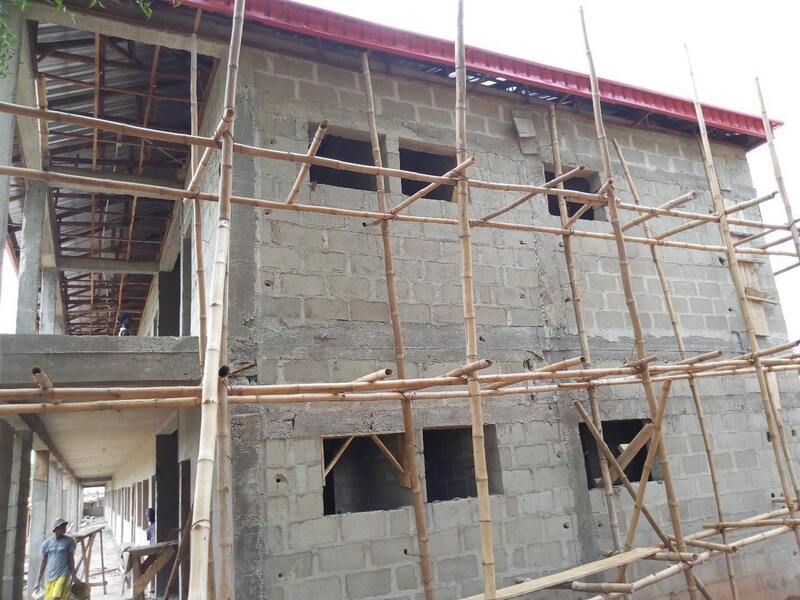 We have initiated the #ConstructErikorodu campaign to track the implementation of a block of the 13 classrooms at African Church Primary School within the stipulated timeline. Through this campaign, we call on all concerned stakeholders especially the Lagos State Universal Basic Education Board to implement the open government system and be accountable and transparent in the usage of the funds that have been released for this project. 21 April 2018: The team interacted with three community members, Mama Ade, Ibrahim Ojo and Feyisara Joseph, who claimed to be aware of the construction but appealed for a speedy completion of the school and fixing of the road leading to the school. 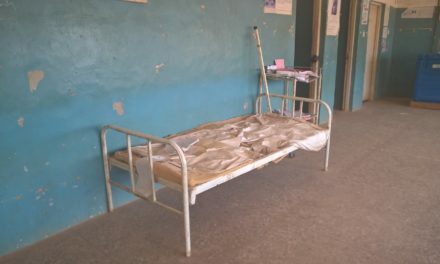 21 April 2018: According to the team the project site is about 30 minutes away from the community and situated on the other side of a major road in the community. Most troubling is the fact that there are no Zebra crossing marking on the road which is highly dilapidated and not motorable for some vehicles. 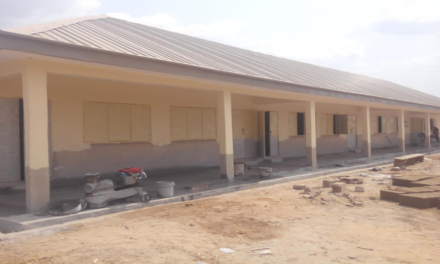 The construction is about 50% completed and the building has been roofed, majority of the classrooms has not been plastered, some part of the downstairs exterior has been plastered, ceilings have not been fixed, lighting facilities have not been fixed properly, the toilet and offices have not been fixed as the soakaway is under construction, construction of borehole is ongoing, other fittings and exterior has not been done although work is ongoing as workers were seen on site. 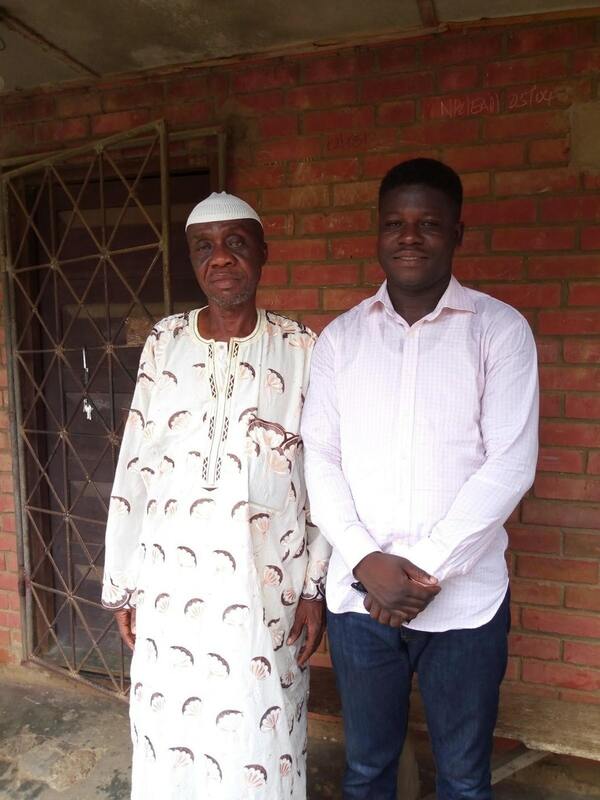 21 April 2018: Due to the ongoing chieftaincy tussle between three ruling houses, the team could not meet with the Baale but, interacted with the community leader Mr Muftau Oshinade who is an executive of the Community Indigene Association. 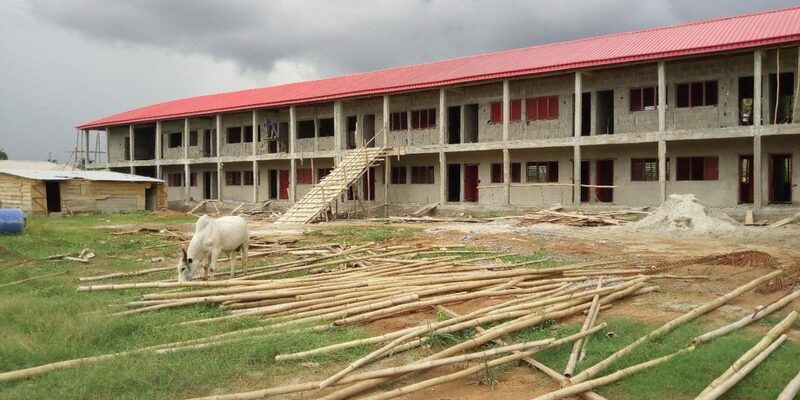 Mr Oshinade mentioned that he was fully aware of the project even before the construction started and was duly informed by a politician in the community who was not around at the time of the visit. 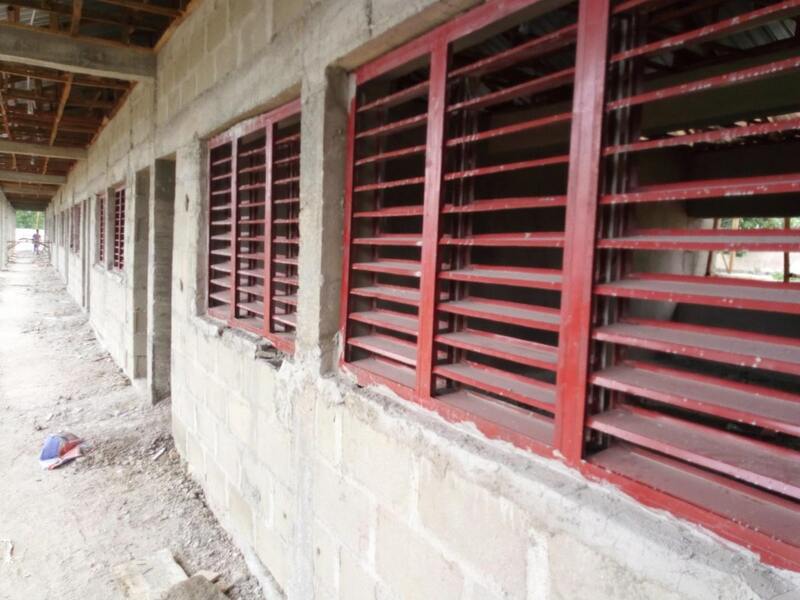 He further reiterated that he pays a weekly visit to the project site. Most of the indigenes confirmed that they were fully aware of the project. 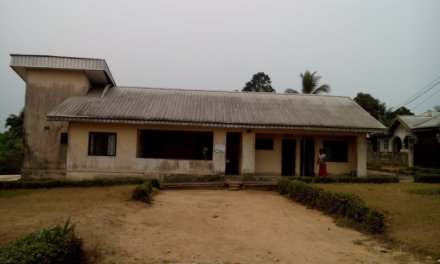 21 April 2018: Follow The Money team reporter embarked on a community outreach to African Church Primary School Erikorodo, Ikorodu Local Government Area of Lagos state to provide an oversight on the construction of a block of 13 classrooms, H/T office, Asst. H/T office, store and toilet with firefighting and fire alarm. The FTM team submitted an FOI request to the Lagos State SUBEB for post bids evaluation data on the various project being tracked.